Hillary Chybinski: just like ali and cathy. . .
just like ali and cathy. 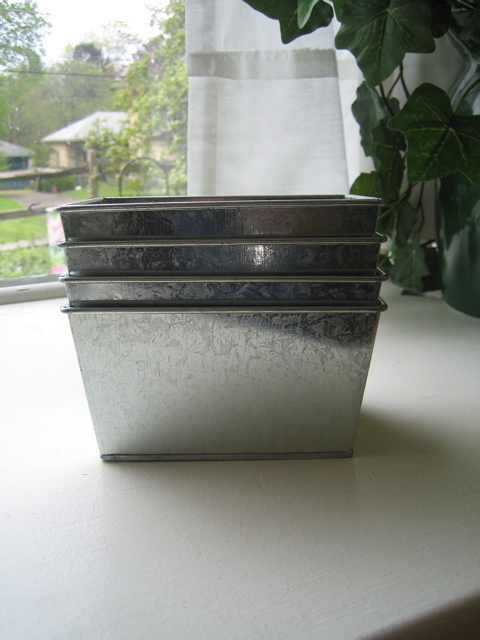 . .
. . .so, ali edwards posted a pic of these adorable tin buckets on her blog. . .then cathy zielske got herself some. . .soon to follow was me. . .clearly if i have the tins, some of theri amazing talent will rub off on me too - right? ?